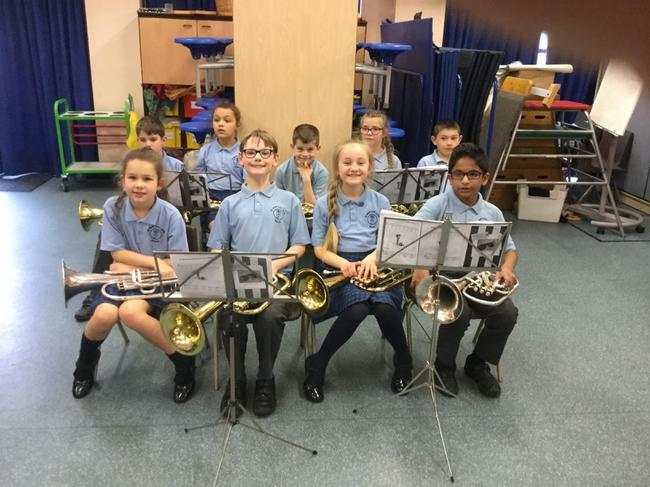 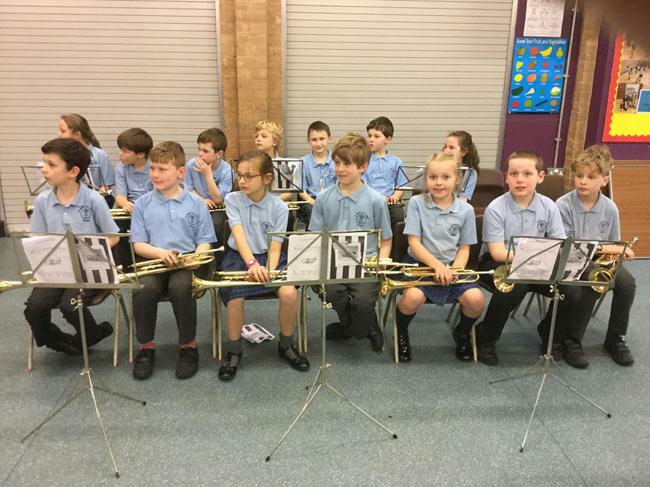 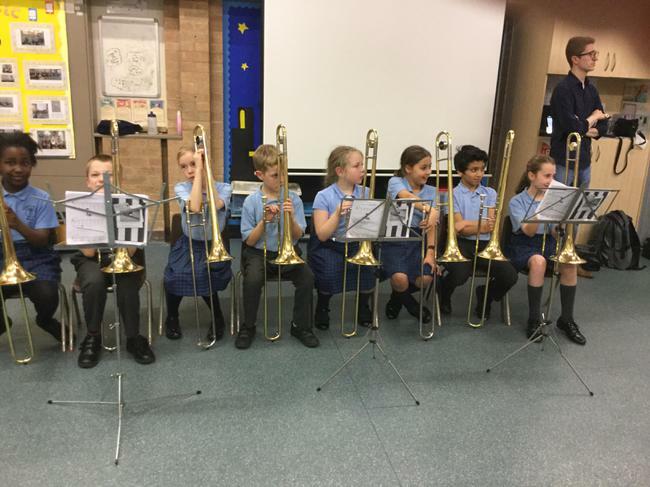 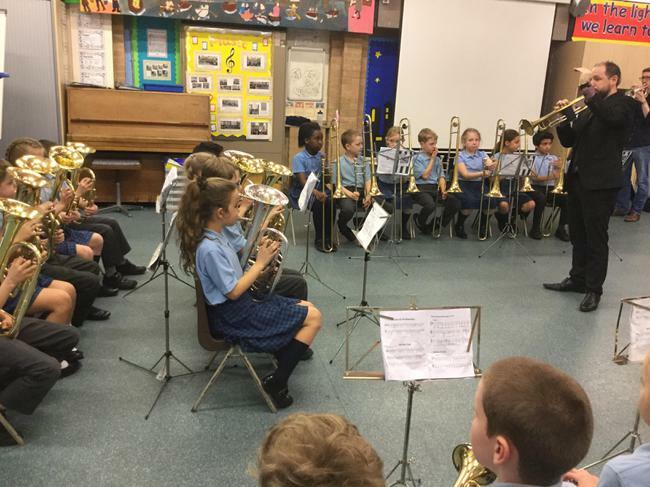 This afternoon, Year 4 welcomed family and Year 3 to their second Brass Performance of the school year. 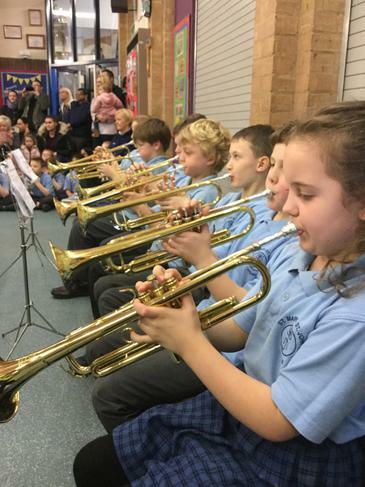 They performed four new pieces of music which included some new notes and harmonies. 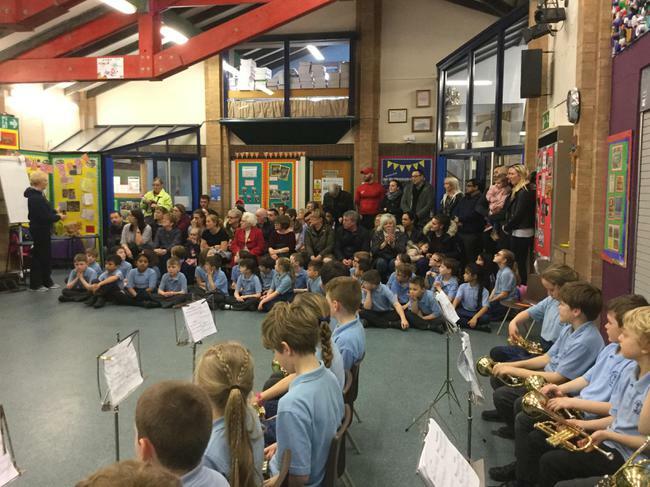 A big thank you to Mr Thomas and Mr Richeton for all their hard word in helping the children to showcase their talent and deliver an outstanding performance.